In the US, an increasing number of people are dying every day because of firearms. At Burger King, we believe that fire was meant to do good. After all, we flame-grill our burgers since 1954. 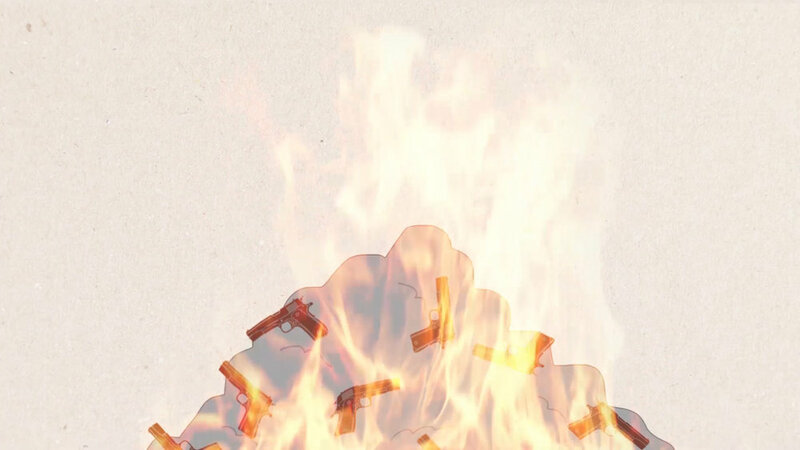 No one deals with fire like us and we'd like to prove it with a bang. 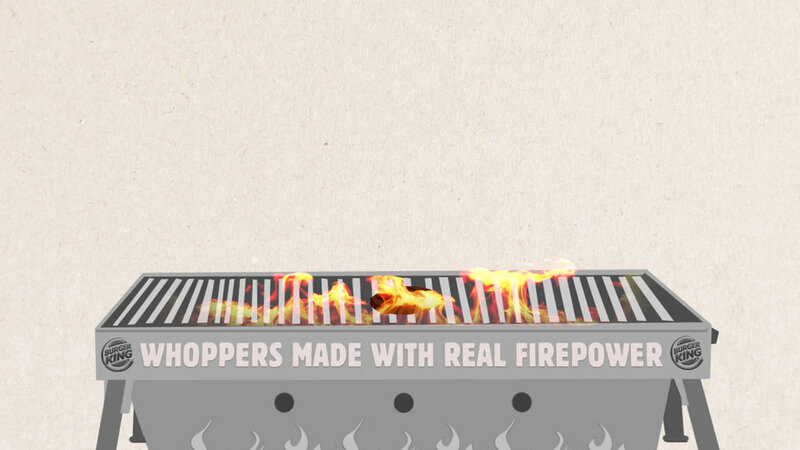 3) we’ll then distribute to pop up stores across the country, to sell Whoppers grilled with real firepower. All proceeds will go towards helping victims of gun violence and their families.